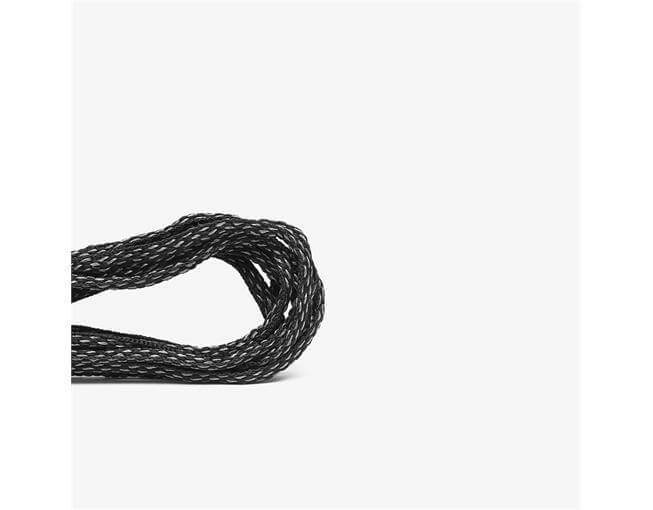 Replacement laces for the Women's Primus Lite. I bought these as I basically live in my Primus Lites - I adore them! Others have found the laces too short but I don’t find that, I prefer them short & neat rather than dangling over the shoe. Lovely laces but unfortunately if you have really wide feet you have only just over an inch at the end to tie them. 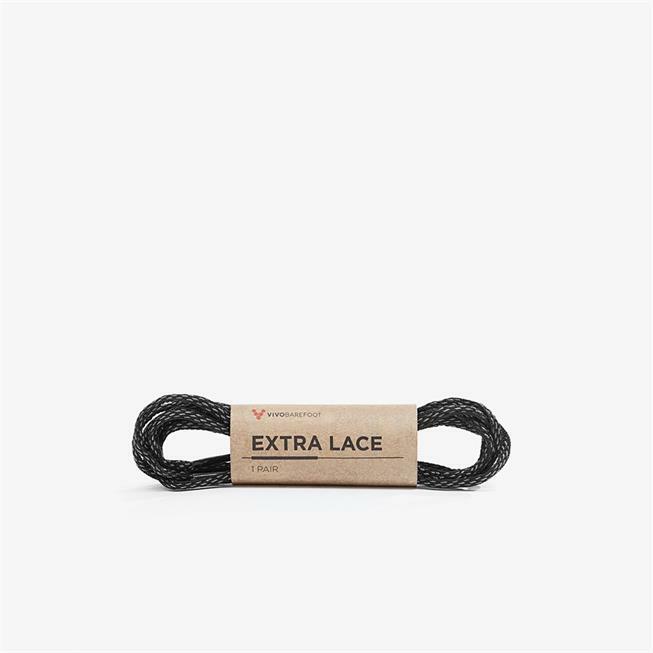 i sent a photo to customer support and they send me a size nine lace for a size 4 shoe but still the laces only have three inches at the end to tie them. Untracked service with Royal Mail. Due to the Easter holidays, we cannot offer next day delivery until the 23rd of May. Orders must be placed by 2.30pm. Orders placed after 2.30pm Thursday-Sunday will be processed on Monday and delivered on Tuesday. Orders must be placed by 2.30pm Friday or will be delivered the following weekend. Delivery times may be extended, depending on where exactly you live. We&apos;re confident that after experiencing the joys of natural foot freedom, your feet won&apos;t want to go back to &apos;normal&apos; shoes. So confident, we&apos;ve introduced a 100 day trial to all orders. If you change your mind within that period, we&apos;re happy for you to return your shoes for a full refund with no hassle. Your trial will commence automatically from the date your order arrives. Simply check out with your shoes as usual and we&apos;ll take care of the rest. (Standard Ts and Cs apply). 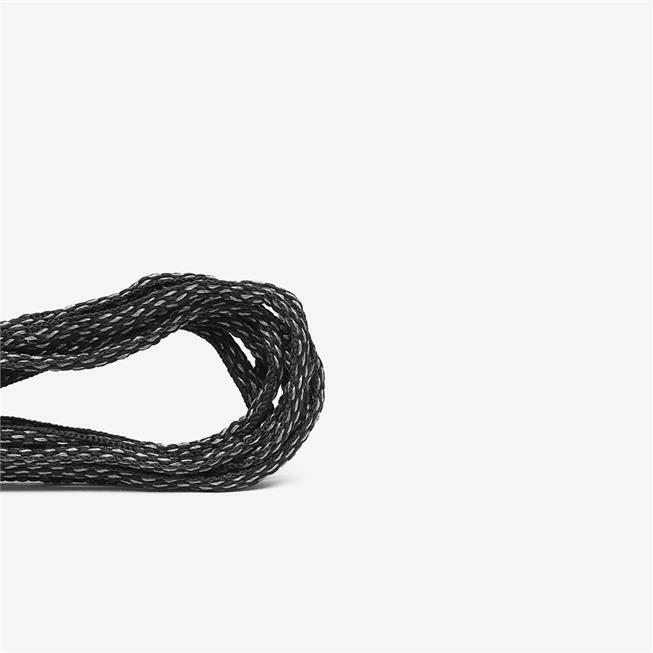 © 2019 Vivobarefoot. All rights reserved.